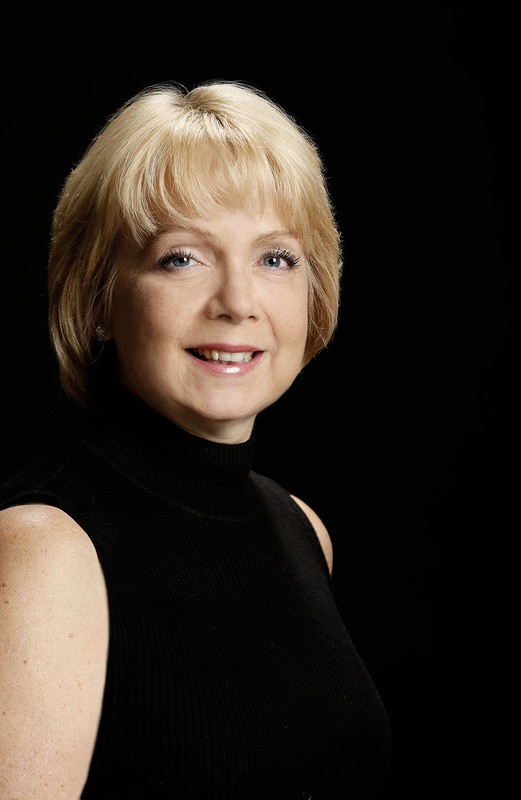 Soprano Debbie Schaeffer grew up in a family of musicians and has been performing since childhood. She attended the MacPhail Center for Music in Minneapolis while earning her BS degree in Business at Minnesota State University. She has been a member of Areté Vocal Ensemble since its inception in 2009, and a member of Los Robles Master Chorale since 2011. Other performance groups have included Burbank Civic Light Opera, Angeles Chorale, Jingle Singers, Oaks Chamber Singers and New West Symphony Chorus. Various singing and musical theatre roles have taken her to venues such as the ElCapitan Theatre, Shrine Auditorium, Disney Concert Hall, Thousand Oaks Performing Arts Center, Glendale Centre Theatre, Burbank Starlight Bowl, Sportsmen’s Lodge and the Gardenia Room, where she enjoyed playing a young Eva Peron, a fairy god-mother, a wicked step-sister, a mythical Disney character, a Dickens singer, Mary Poppins and others.She’s been a soloist and section leader at churches in Minneapolis, Burbank and Reseda, and has also appeared in cabarets and other events in the L.A. area. She’s also had the opportunity to sing in the studio in commercials and contemporary rock albums and was the speaking voice on a national radio commercial.